First things first - CrossFit is accessible to anyone at any level of fitness. Jumping into something new is never easy. It's intimidating. But we want you to train with us, with our community. We are here to help you make the physical changes that you need and want in life and to provide you with an atmosphere where this can happen. 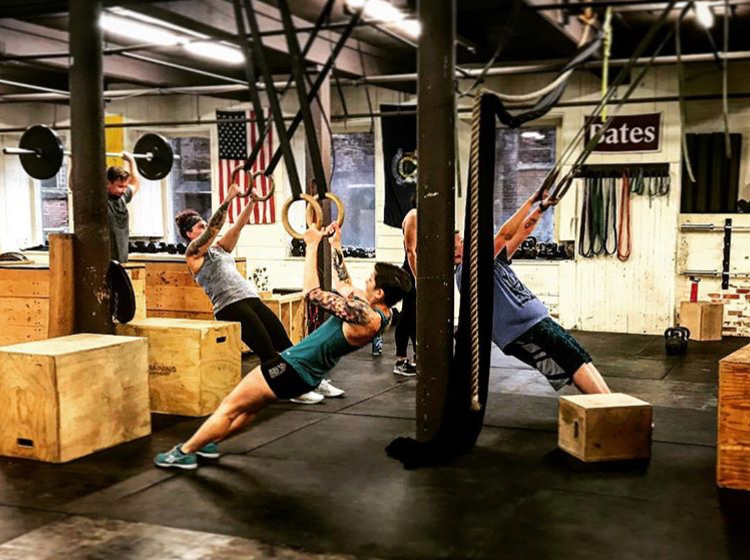 Whether you are new to working out or an experienced athlete, CrossFit is different from a typical gym experience in that you are having all of your workouts pre-programmed for you, and you have an opportunity to work out with a coach in a quasi personal training environment with the added benefit of community support. Before you commit to CrossFit, we want you to have an idea of what it's like. We call this our “test drive”. This workout will be appropriately scaled for your ability level (we're not going to kill you.) This is an introductory CrossFit workout or “WOD” (Workout of the Day) designed to “get your feet wet” and give you an idea of what a CrossFit workout is like. You will meet one-on-one with a coach who will work with you and answer any questions you may have. You will then be taken through a warm-up in preparation for the workout. You will get familiar with the basic movements of the workout, and then we will take you through the sample workout. 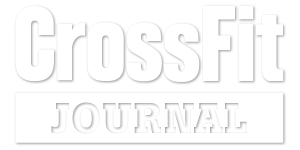 This Test Drive will get your feet wet and provide you with an understanding of what CrossFit is. This “Test Drive” will take about an hour. It's a great opportunity for you to ask as many questions as you want and help us get an understanding of who you are, what your current fitness level/ability is and your fitness goals. This workout is on us. It's free. No obligation. We want you to know before you commit, it's important to us that you know we are here to show you why we love our program and what CrossFit is about.